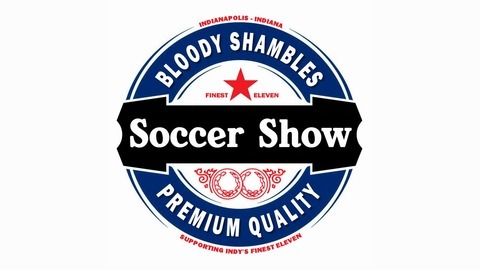 Soccer-related podcast based in Indianapolis focusing on Indy Eleven and US Soccer. 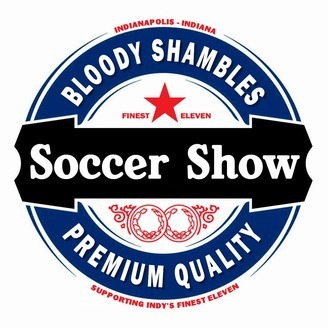 100% Amateur Supporter Media. 100% Bloody Shambles.